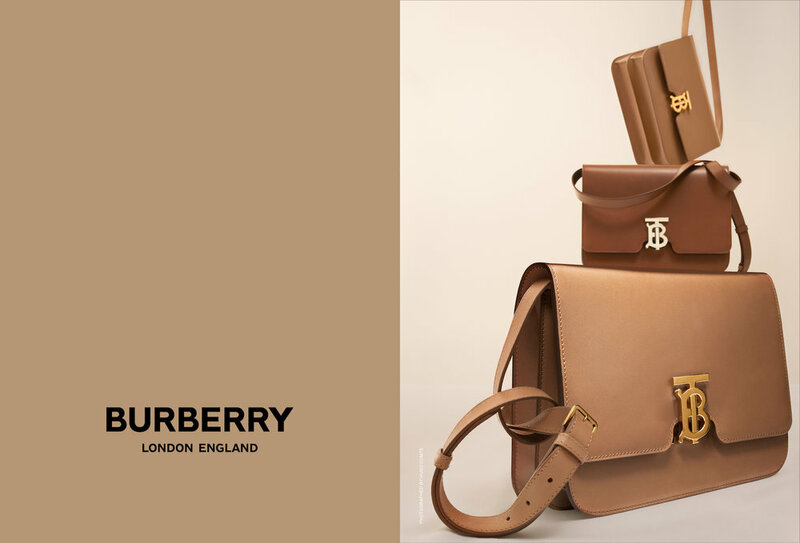 Riccardo Tisci revealed his debut ad campaign for Burberry. The campaign presents the British house's SS19 collection, which celebrates the melting pot of creativity and style traditions the city of London is. The campaign was shot by photographers Nick Knight, Danko Steiner, Hugo Comte, Colin Dodgson, Peter Langer and Letty Schmiterlow, all of whom make their Burberry campaign debut. 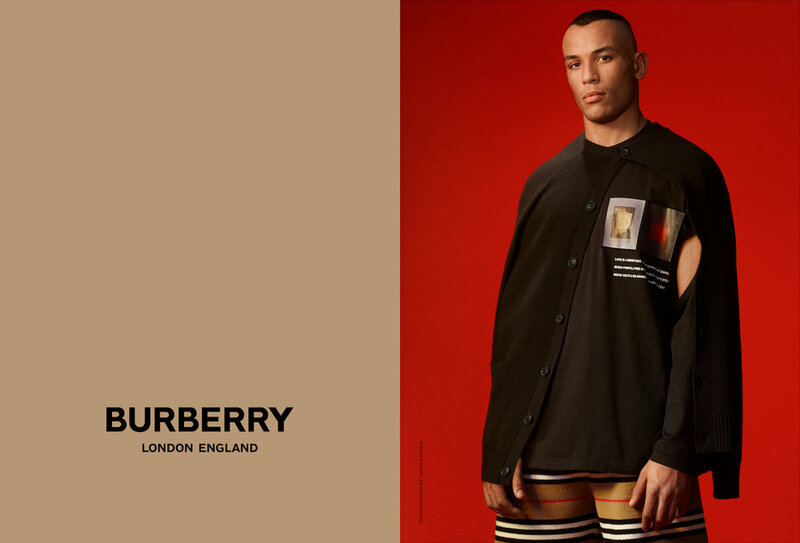 Creating a collection of contrasting imagery, the six creatives portray Tisci's diverse and inclusive vision, whilst translating the new cues and codes for Burberry in their own inimitable style.